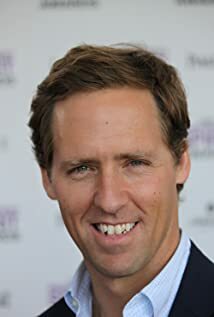 How much of Nat Faxon's work have you seen? Kevin / Kevin 'The P.A.' / Kevin the P.A.